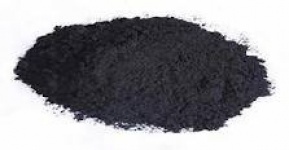 Activated charcoal in powder. Produced from organic Jarrah in the southwest of Western Australia. 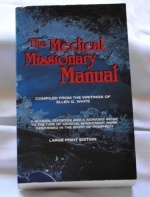 This is the Spirit of Prophecy blueprint for medical missionary work: Why it was given to us. Why it is so important. Who should do it? How should it be done? 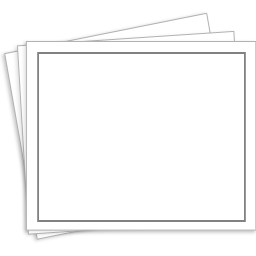 Individual and group work. Working principles and standards. How Jesus did it. Ten steps in healing. The use of simple remedies. The use of water. The drug question. Everything in the Bible MM work.